I look forward to hearing from you. Let the adventure begin! 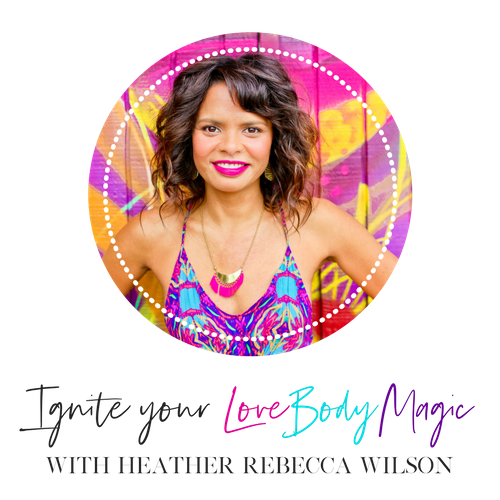 Please feel free to contact me via email at heather@heatherrebeccawilson.com if you have any questions or if you can’t find a time on my calendar that works for you to connect.